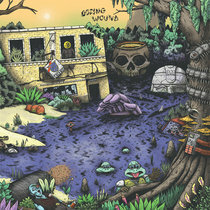 booklet full of art and lyrics! 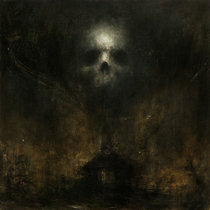 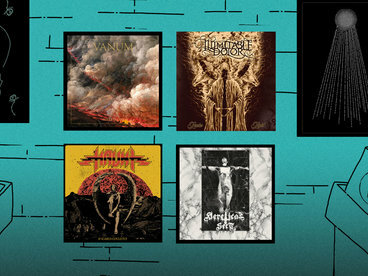 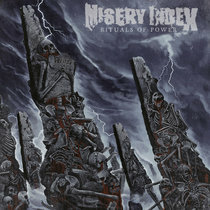 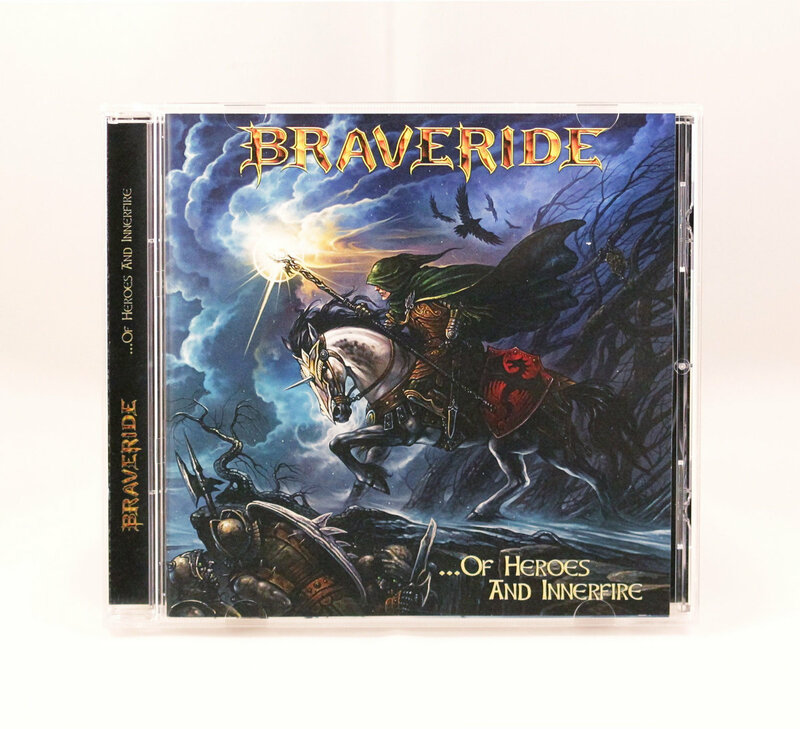 Includes unlimited streaming of ...of Heroes and Innerfire via the free Bandcamp app, plus high-quality download in MP3, FLAC and more. 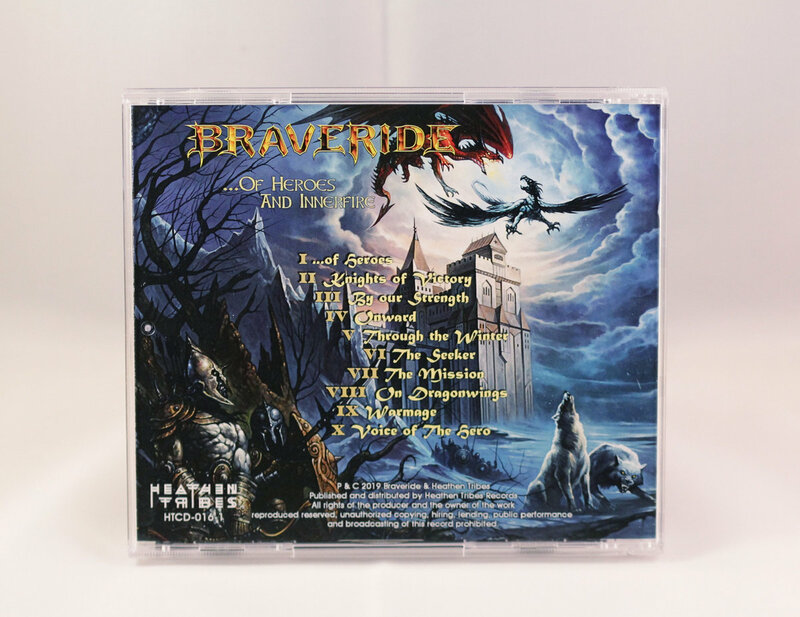 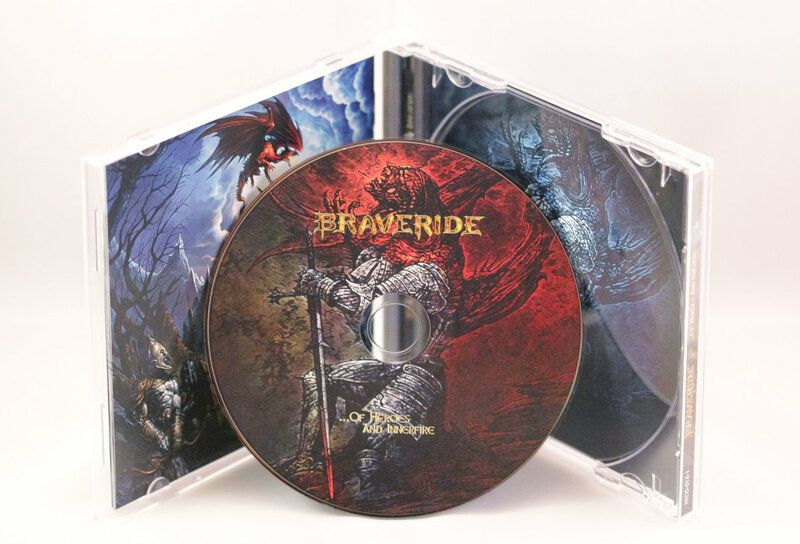 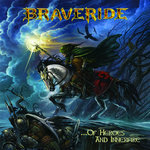 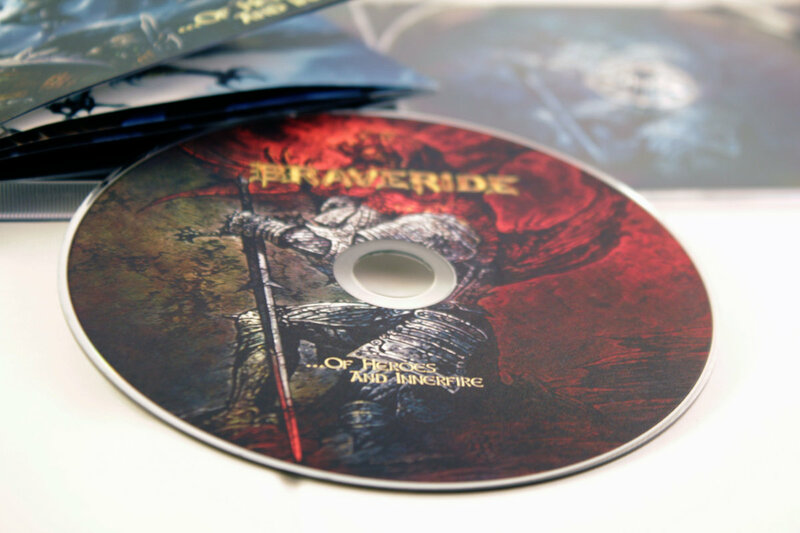 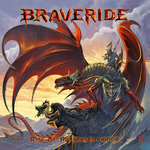 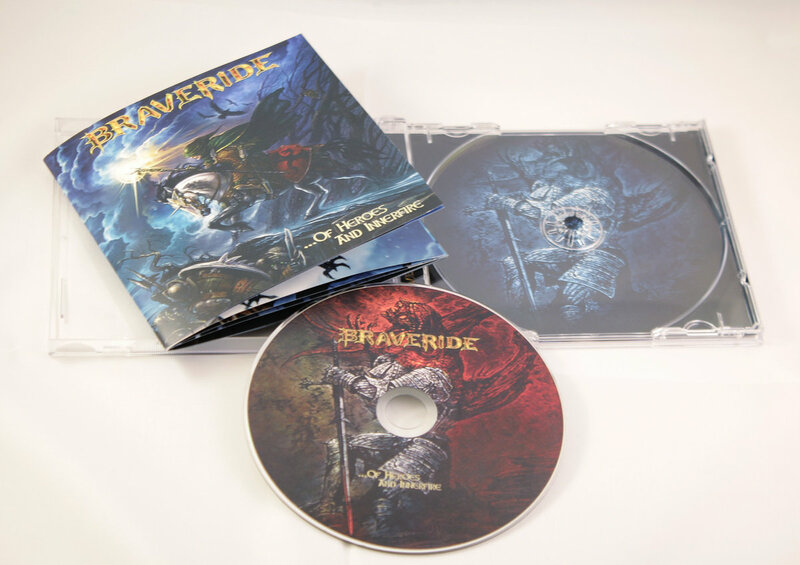 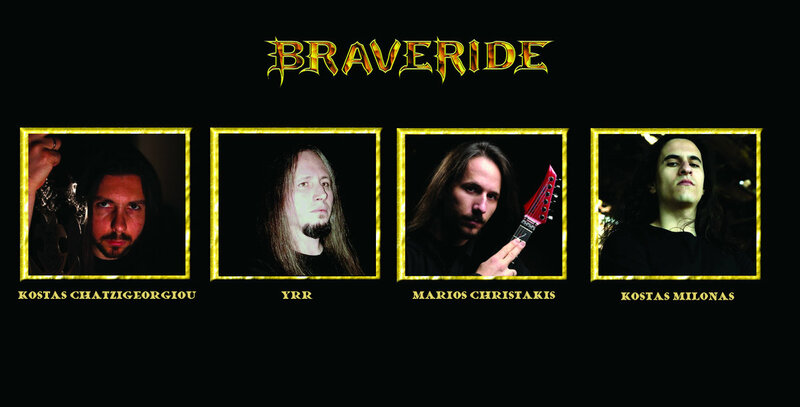 Braveride is an epic-symphonic metal band with many power-metal elements.